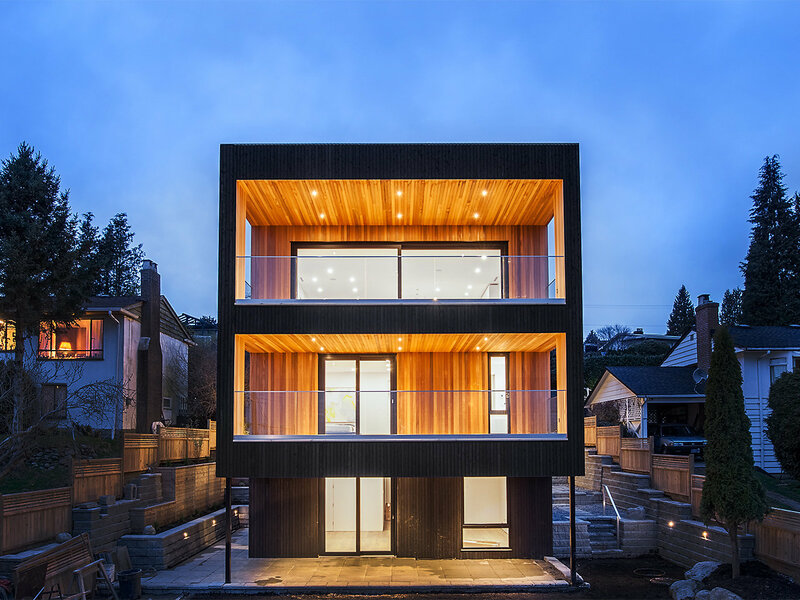 Blu has had the pleasure to be involved in two of Vancouver’s most eco-friendly homes, The Vanglo House built by Vanglo Sustainable Construction Group and Paradigm by BONE Structure & TERRAMechomes. In this post we’re going to compare the two and break down what makes each of these houses ‘green’. 1. Highly Insulated Shell - A well insulated shell reduces engergy loads to provide efficiency and comfort. 3. Minimal Thermal Bridging - Thermal bridges are areas of heat transfer (a wall stud would be an example as it provides a connection through the wall to the outside). 4. Energy Efficient Design - Design that optimizes for location, climate, and client's lifestyle. 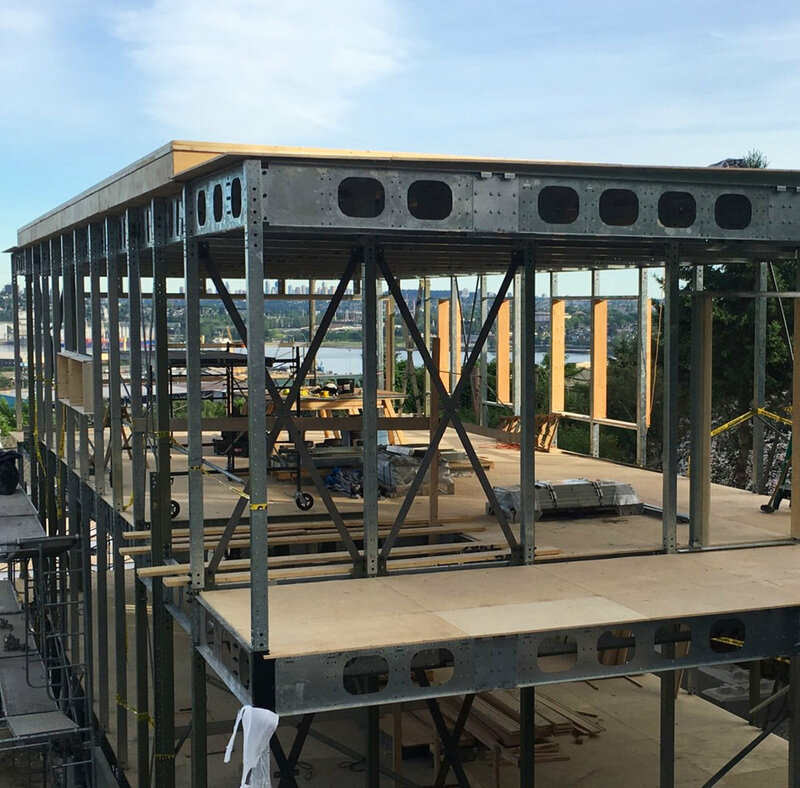 The biggest difference between the two homes is their bones, The Vanglo is framed using Steel, Parrallam beams, Microllam beams and TJI joists (Parrallam & Microllam are engineered lumber products allowing for greater strength and longer spans). Paradigm has a BONE Structure which is a patented galvanized steel construction system inspired by the aerospace industry. 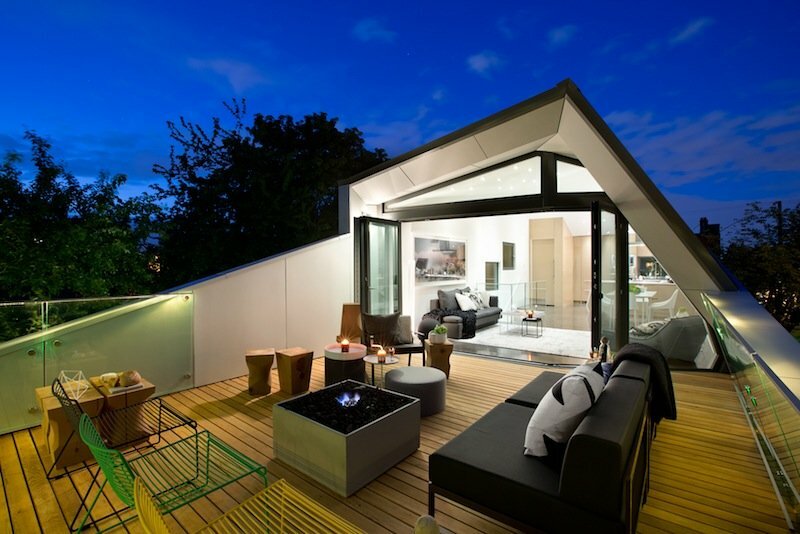 With Bone Structure each home is designed using 3D software and each individual piece of steel is laser cut. 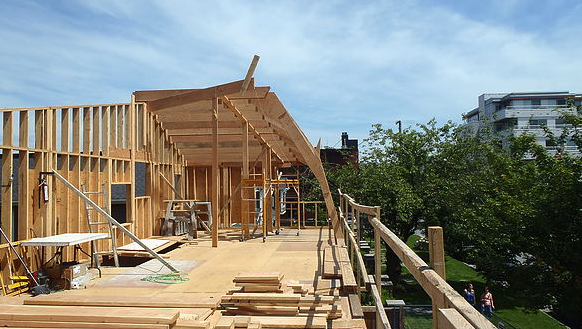 This results in no construction waste produced and no cutting, welding, or re-working required. 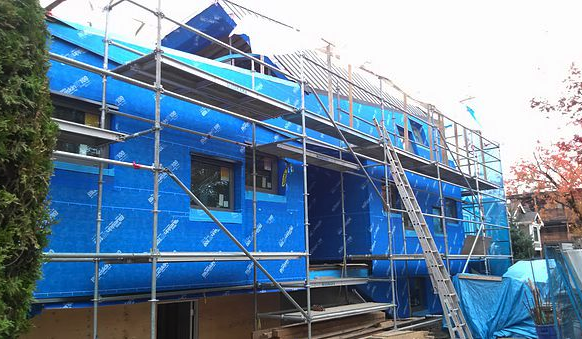 For airtightness Vanglo applied Blueskin VP (a rubberized asphalt membrane laminated to Polyethylene film) to the entire home to dramatically reduce air movement. For insulation they used blown-in recycled fiberglass, this fills any missing gaps reducing air movement within the walls. Paradigm used the Bone Structure’s soya based polyurethane thermal envelope to give them optimal insulation and sealing. Because both homes are built airtight they need ventilation to bring in fresh air and disperse excess moisture. Both homes are outfitted with Heat Recovery Ventilation (the exiting warm air, is used to heat the incoming cool air) this recovers up to 80% off the heat in the outgoing airstream. Additionally they both use radiant heat systems for optimal efficiency. 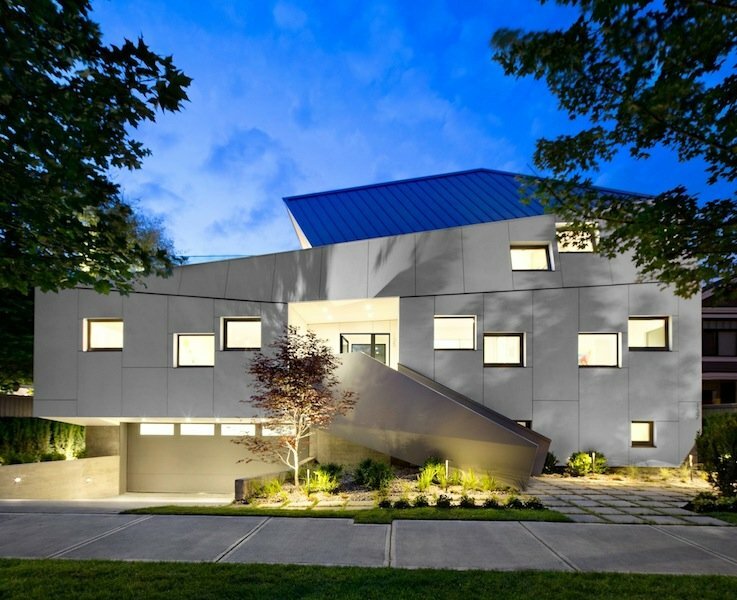 While Vanglo was built with energy efficiency in mind, Paradigm was built as a Net Zero home. Therefore its outfitted with a 10 kw solar photovoltaic array, lithium battery system for storage and solar heated domestic hot water. In addition it has a 5000L rainwater system for irrigation/flushing and an electric vehicle charging station. That said with Vanglo’s energy efficiency already achieved with the addition of a solar array (providing there's the potential area/set up to handle it) it could potentially become a net zero home. Both homes were built following the 4 principles for efficiency, however they are very different homes in terms of building materials and design so the important question is...which one would you like to live in? Let us know in the comments below! 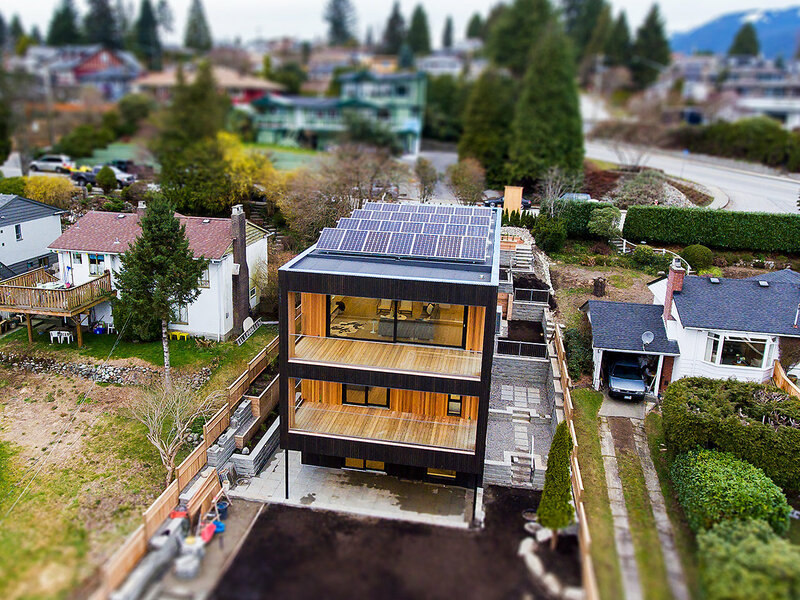 As of now both homes have happy owners, but if they hit the market (or other Net Zero homes do) we’ll be the first to let you know.